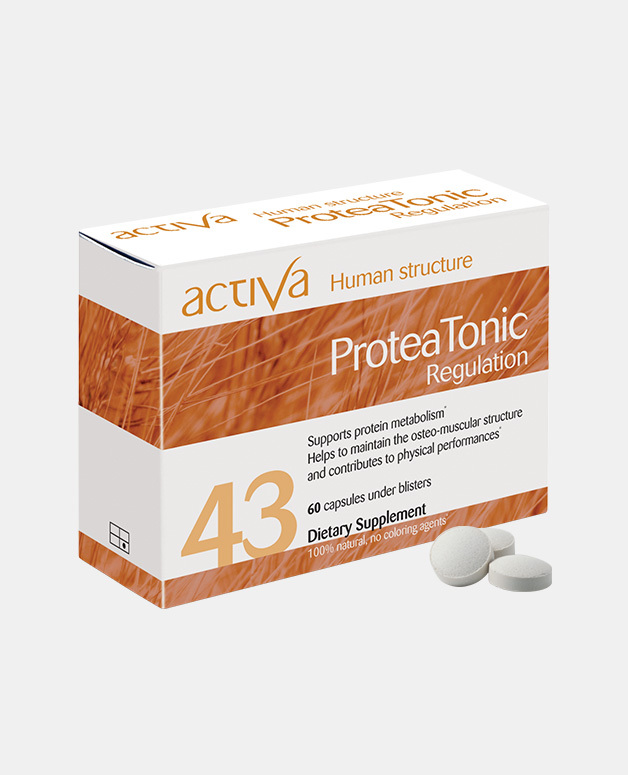 Supports healthy joints with flexibility, pain relief, strong cartilage but most importantly reduction of inflammation. Joint inflammation is often the source of pain and cartilage destruction in the joints. 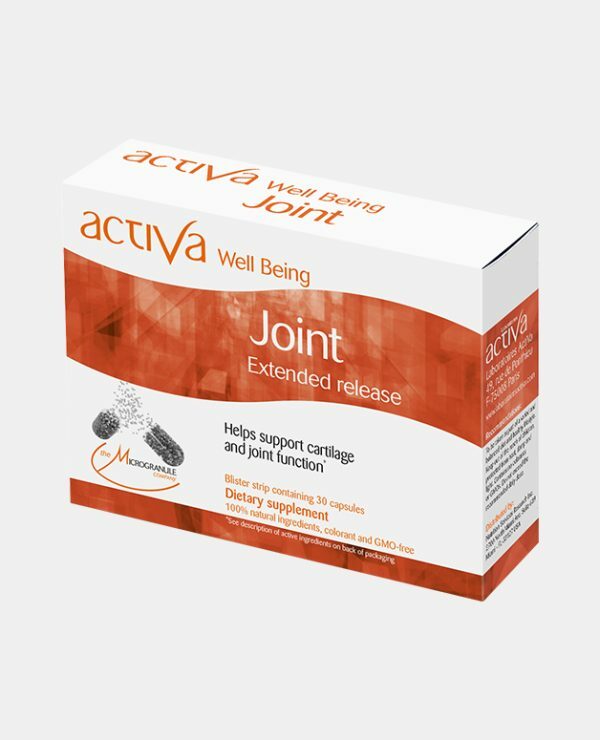 Packed with anti-inflammatory active ingredients, Activa Well Being Joint restores healthy joints and promotes the natural construction of cartilage by the body. This product Made in France, has been developed using the concept of Phytovitality, a patented technology based on Microgranules that protects 96% of plants active ingredients for targeted release. Known for their anti-inflammatory properties, they both soothe inflammation to improve flexibility, mobility and pain relief in the joints. 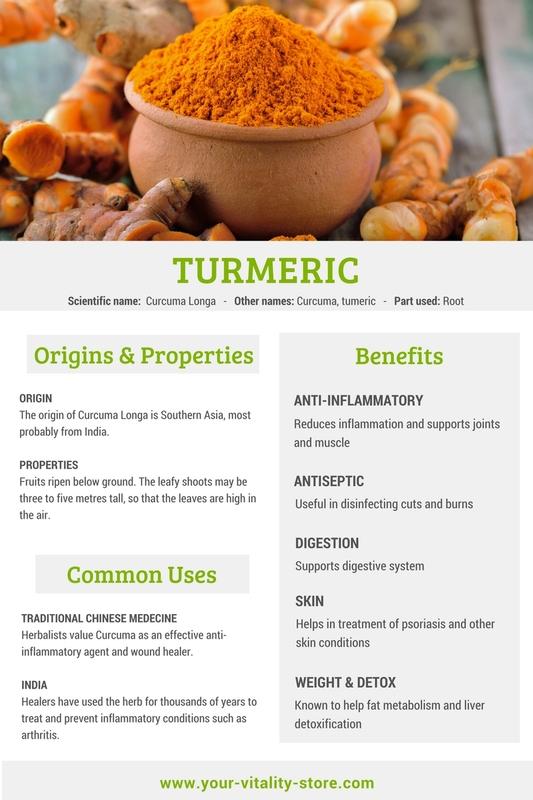 Both naturally present and produced in the body, they play an important role in the integrity and health of joints and cartilage formation.